Solicitors Limited (“us”, “we”, or “our”). remain the exclusive property of Greens Solicitors Limited and its licensors. consent of Greens Solicitors Limited. not owned or controlled by Greens Solicitors Limited. This data will be used by Greens Solicitors for processing your query and for no other purpose. 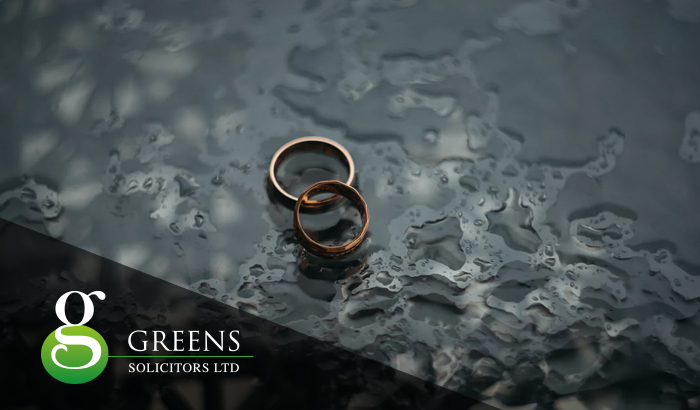 Call us: 0121 233 2042 | Greens Solicitors Ltd. Registered number 08739184. Registered office: 8th Floor, Temple Point, 1 Temple Row, Birmingham, B2 5LG.